Get the Complete Solution with our Payroll Management System! No retail store, restaurant, clinic or other small business is complete without the employees that make it run. Your people are the beating heart of your economic engine, and you need to make sure they’re well cared for. Of course, you must also make sure you track the salaries and wages you’re paying with the utmost care. That’s where streamlined, up-to-date, cutting-edge payroll services come in. We can help by integrating the systems you currently use with complete payroll services. Now you can manage payroll, 401(k)s, workers compensation payouts and more from your POS system and from the cloud. Don’t wait any longer to simplify your payroll services. Our fully integrated solutions help you make payments on time, keep perfect records, minimize the stress and risk associated with payroll, and eliminate the errors that crop up when paying your employees month after month. With Merchant Tree, payroll processing becomes a breeze. Whether you have one employee or fifty, we can help you streamline the entire process to minimize your time investment and maximize the number of hours you can spend on operations that contribute directly to your bottom line. Unlike many other payroll service providers, which make integration difficult in an attempt to get you to use their only their services, we pave the way toward perfect integration, so you can keep using the systems you love. 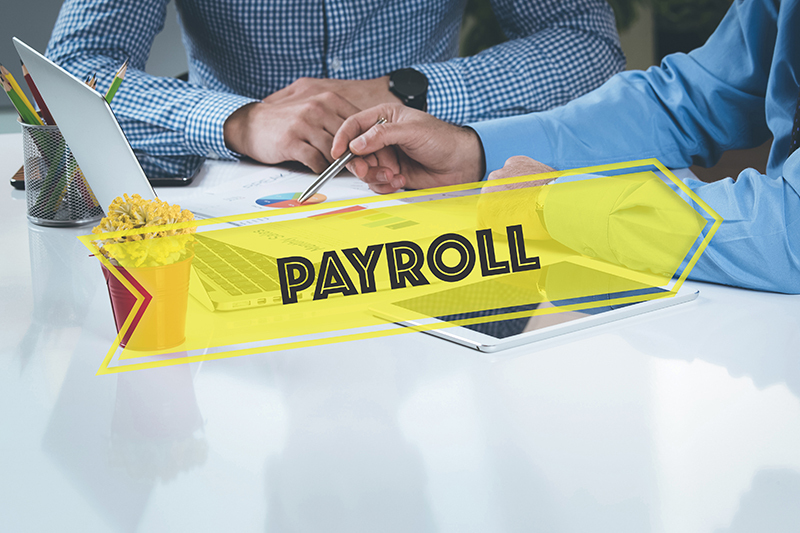 Best of all, by working with us, you’ll get wholesale pricing for the services you already use through these payroll providers. No payroll solution is complete, however, with integrating with your other payout needs. If you offer employees retirement plans or workers compensation, you need the ability to both pay them in an accurate and timely manner, but to track those payouts for your future reporting. Just as important is the need to stay on top of your outgoing payments so you can accurately complete your tax return. Whether you manage your own taxes or are responsible for submitting the right documents to your tax accountant, the figures associated with payroll are a crucial part of your annual return. Now you can review individual payroll accounts, handle large-scale payments and reporting, and access your documents from anywhere through our cloud-based solutions. Merchant Tree is your one-stop-shop for full-service merchant solutions. We’re ready and waiting to make your business better, so get in touch by calling (800) 610-3922 and learn how we can help you today. There’s never been a better time to simplify your payroll needs and your business overall, so don’t wait.